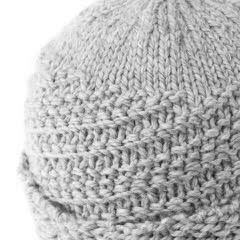 Knitting in the round with sequence knitting is a great way to create textured hats, cowls, or any tube-shaped knitting. This easy class will introduce the concepts with discussion and swatching, and students will leave with several textured cowl patterns. 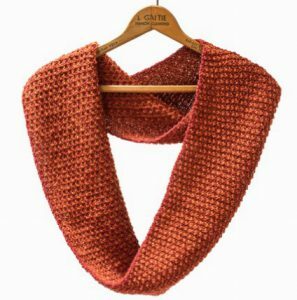 Learn more about Cecelia Campochiaro’s visit to the Guild Knitters News.